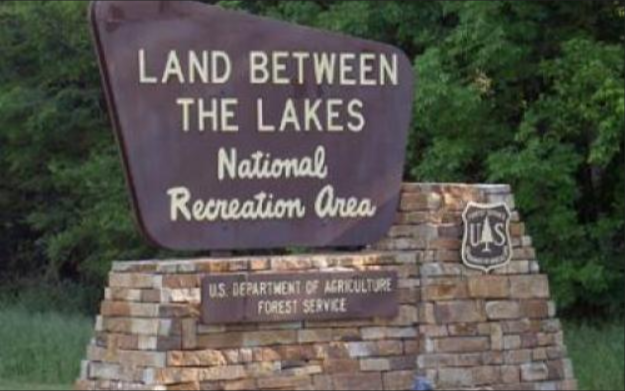 Chris Joyner the Acting Public Affairs Officer at Land Between the Lakes joins us to discuss turkey hunting LBL and what to expect if you plan to hunt public land out west for elk or mule deer. This is a very informative segment and some great tips are shared if hunting out west for elk or mule deer is on your bucket list. Enjoy!